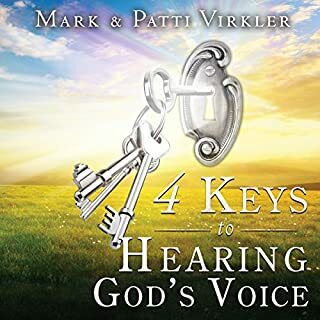 Based on the highly popular and successful book, How to Hear God's Voice, this exciting new book emphasizes the four keys to hearing god's voice. 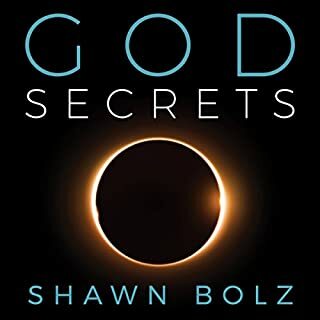 "When I learned to hear God's voice after 11 years as a believer without it, every part of me was radically transformed. 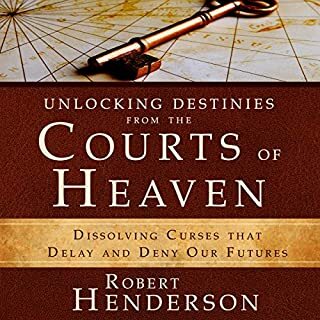 Thousands have told me they have had this same metamorphosis, and I believe that this will become your testimony also," writes co-author, Mark Virkler. 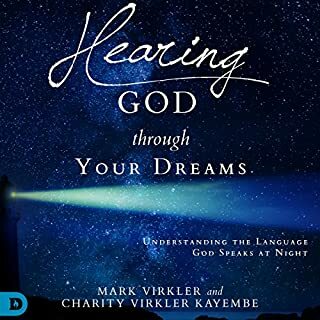 Hearing God Through Your Dreams is a practical and powerful guide to understanding the language that God speaks at night. 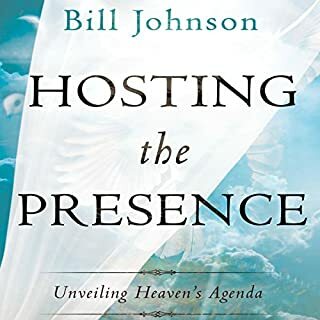 Through revelatory teaching, supernatural stories, and a refreshing, down-to-earth approach, Mark Virkler and his daughter Charity will help you identify the priceless messages with which the Lord has infused your dreams. A fresh move of God is on the horizon! In the midst of fear, conflict, and unrest, a great Kingdom light is piercing through the darkness. 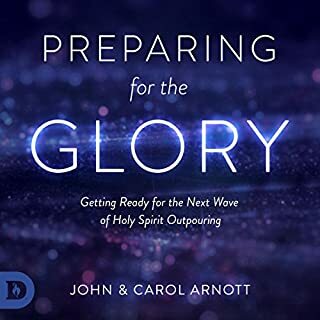 Since the Day of Pentecost, this light of Holy Spirit outpouring has been increasing in brightness and will soon break forth in an unprecedented outpouring of supernatural glory. Are you prepared for what God wants to release in these last days? 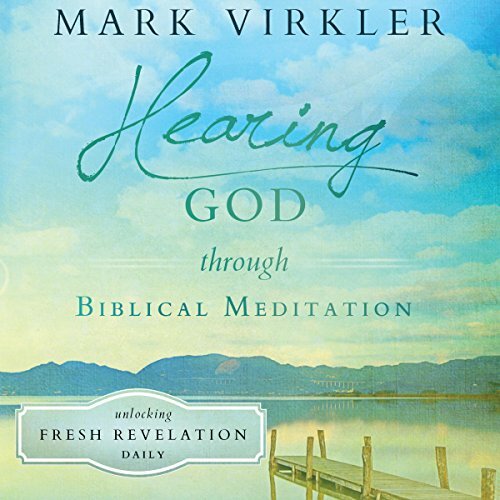 In Hearing God through Biblical Meditation, Dr. Mark Virkler helps you rediscover the simplicity of hearing from heaven and reminds you that the ultimate source of divine revelation, supernatural peace, and spiritual direction is sitting on your shelf - the Bible. Learn the secret that brings scripture to life and positions you to hear God's voice with clarity and consistency like never before. Not for good for Audio b/c of the Biblical Refs. This book is very well bible based, I would strongly recommend to get it in paper instead.